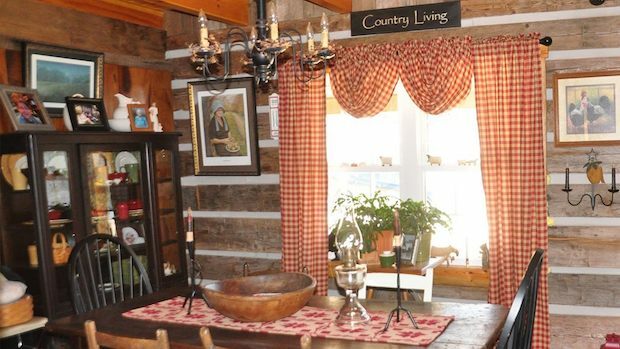 Country living couldn’t get any homier than this! 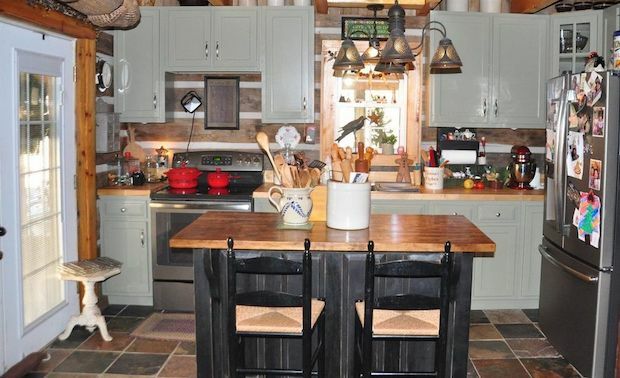 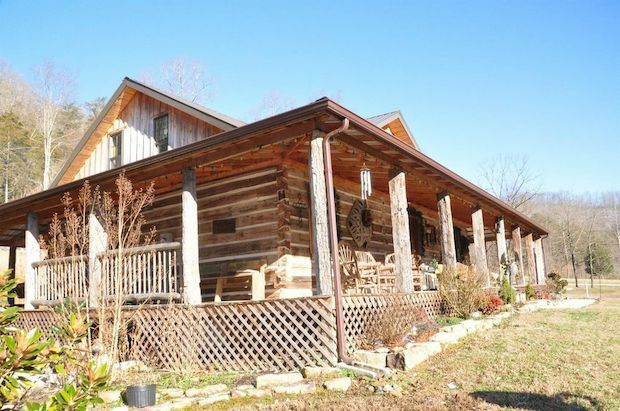 This rustic log cabin in Jackson, Kentucky is made from hand-hewn reclaimed wood, giving it that charming old-fashioned look. 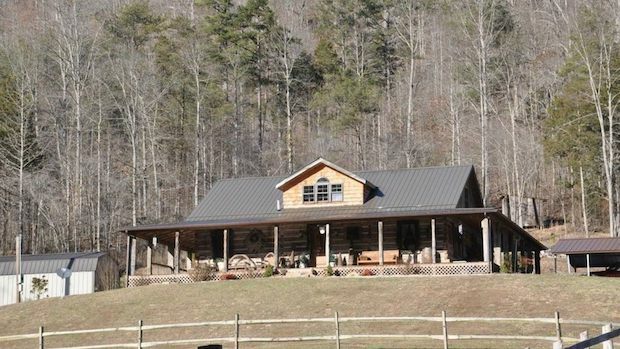 Enjoy 17 acres of wide open land, perfect for raising livestock. 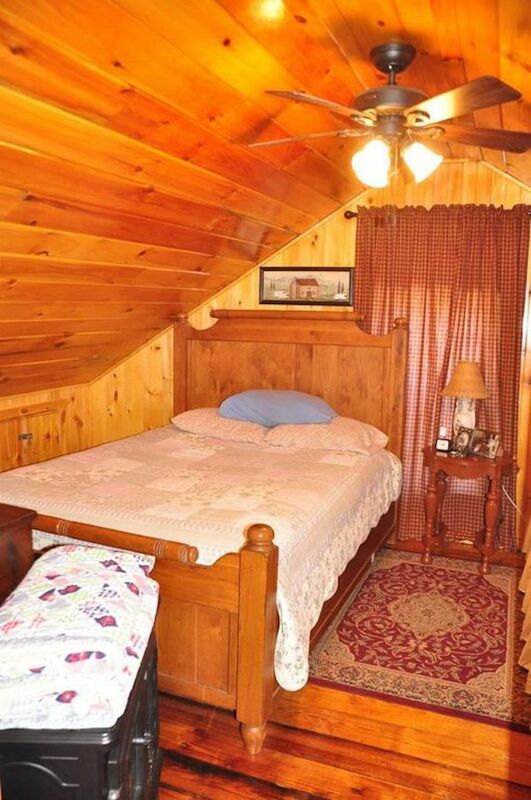 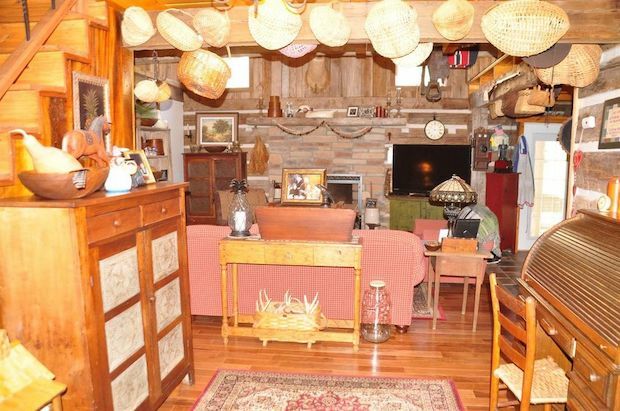 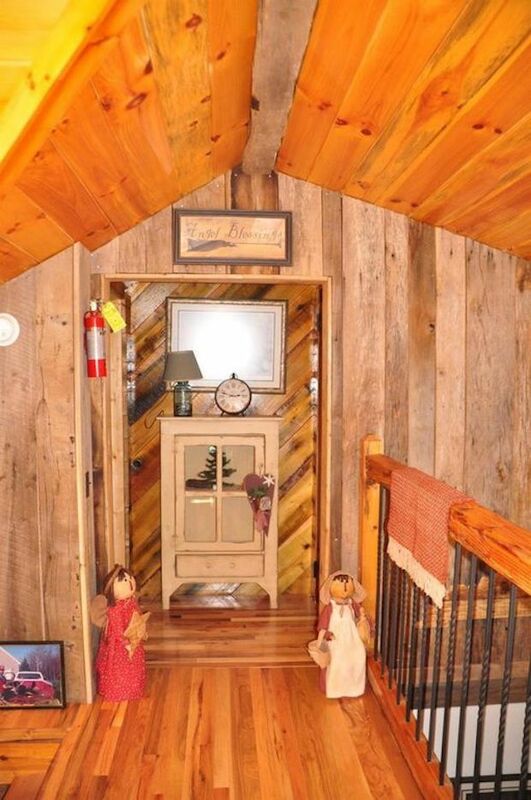 The property already includes a small barn to get you started! 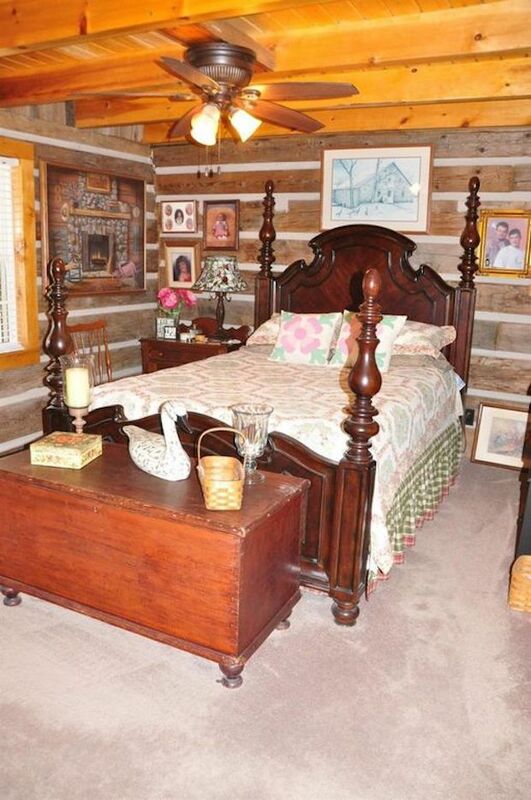 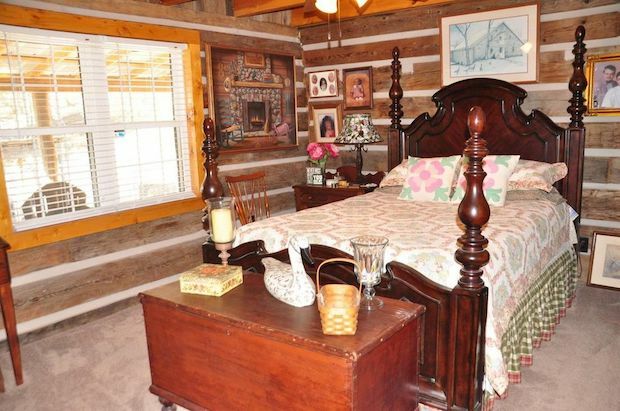 The cabin features a living room with an open floor plan for lots of cozy breathing room. 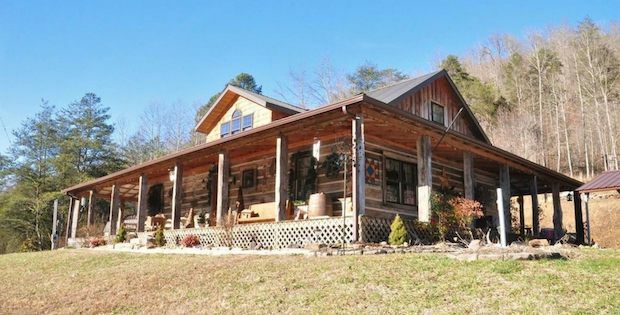 Large windows around the home provide plenty of natural light, and they frame the beautiful views of the outside. 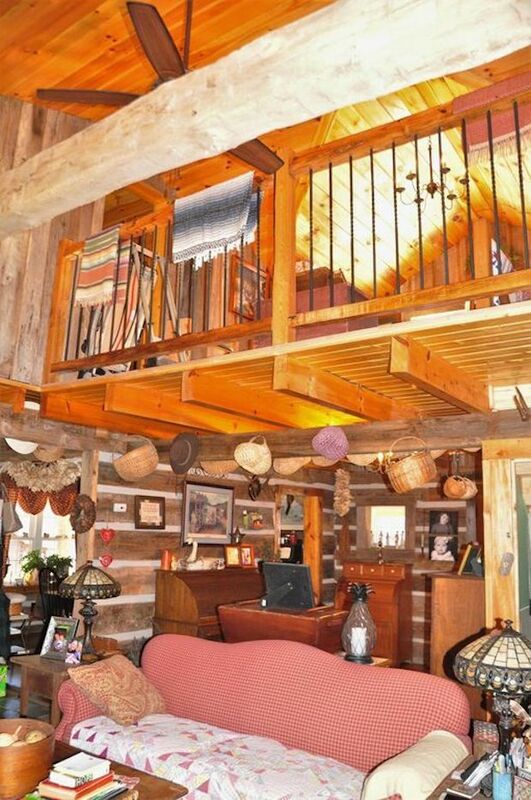 Vaulted ceilings add to the spacious feel of the 2,015-square foot home. 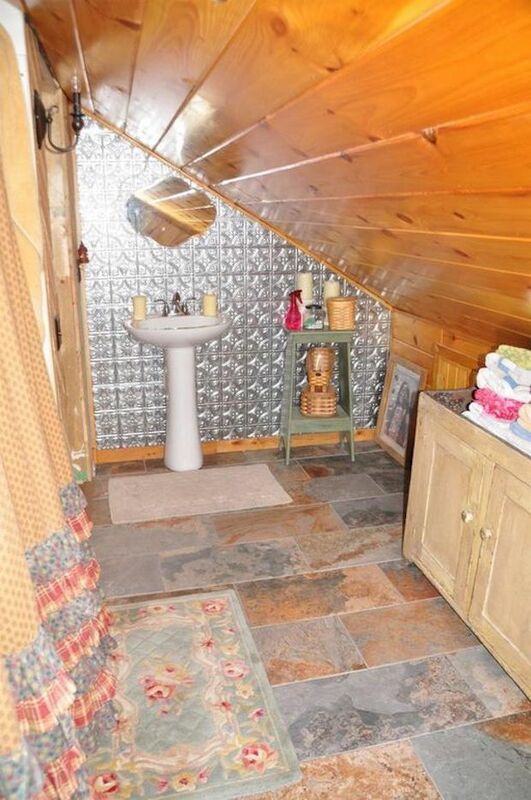 There’s even an unfinished basement for you to make into whatever you need it to be. 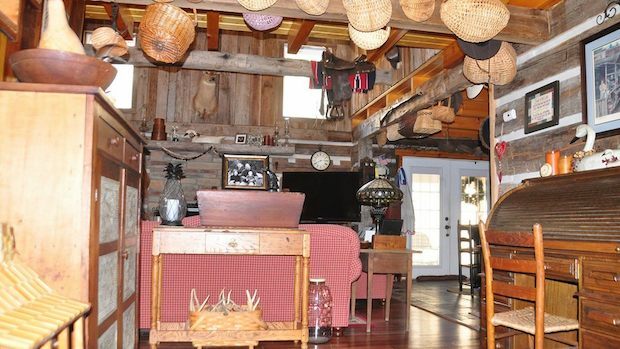 The entire property is selling for $250,000.